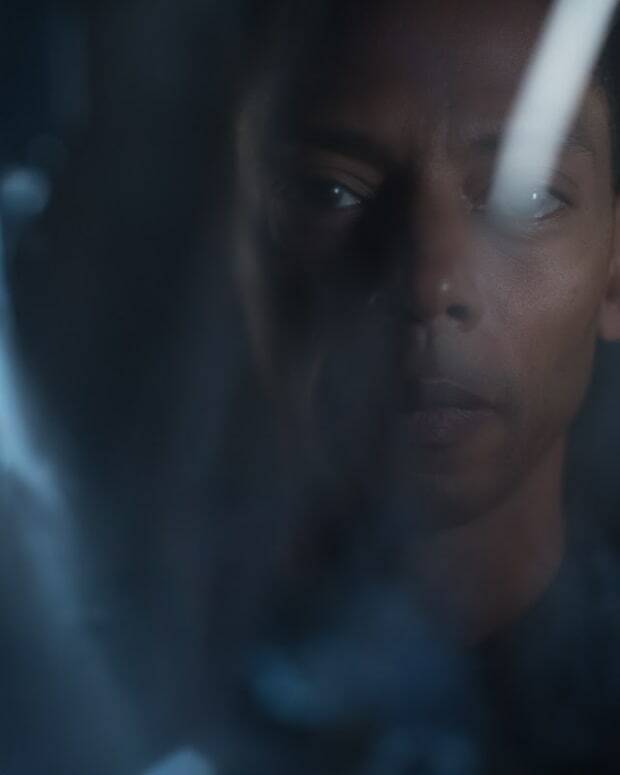 New music from Jeff Mills is here. 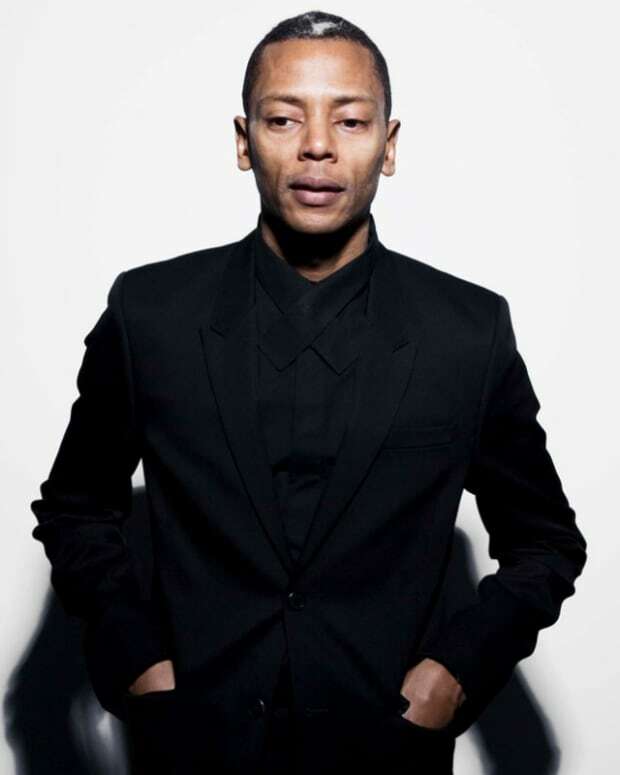 Jeff Mills has launched a new sub-label of his Axis Records titled STR MRKD (pronounced Star Marked). 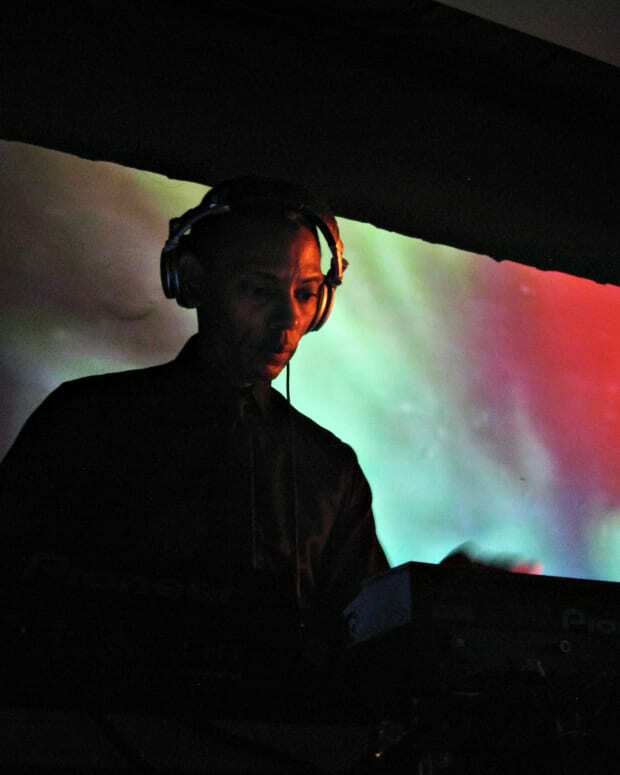 It is named after his 2014 track. 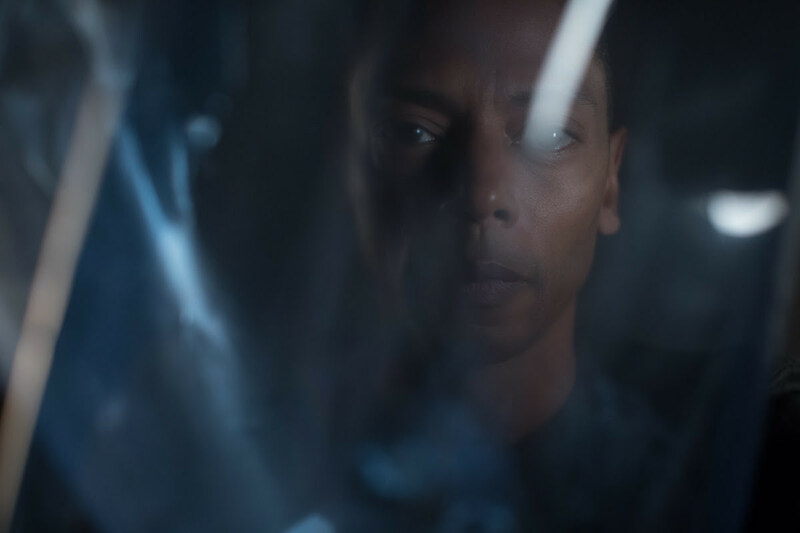 The first release is a new four-track EP from Jeff Mills, which the label is calling "new thinking for a new time.” The four tracks are dystopian, dreamy and hypnotic, bringing the smart and powerful basslines Mills is known for to something different on this release. The EP is now available in just about any merchant you can find online like Juno or Rough Trade, Amoeba or the Axis website. Short previews can be found there as well.